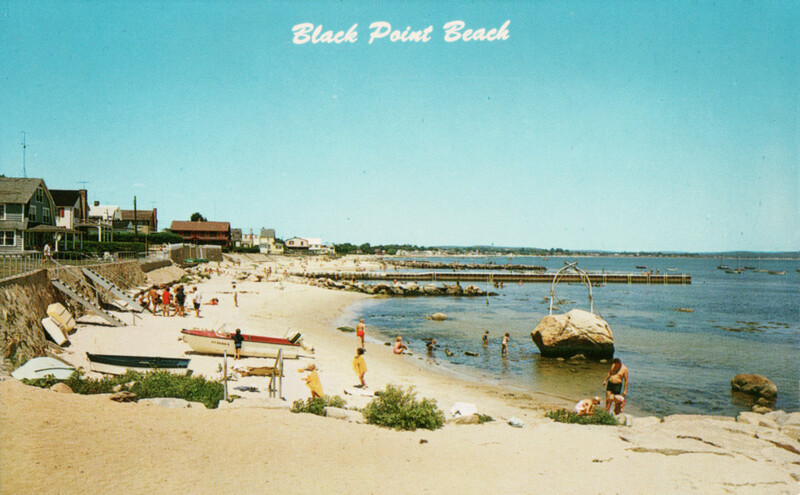 A postcard with a photo holder. 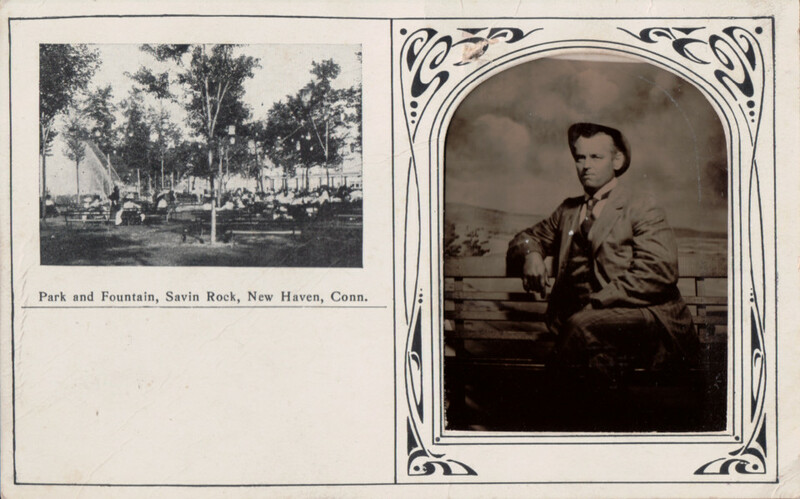 The card isn’t postmarked, but we’re guessing the gentleman in the photo is Tony. 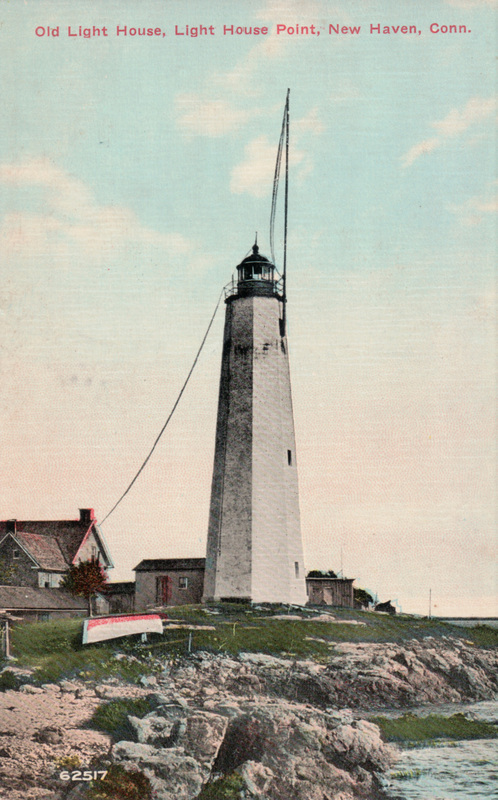 The Five Mile Point Light was built in 1847. 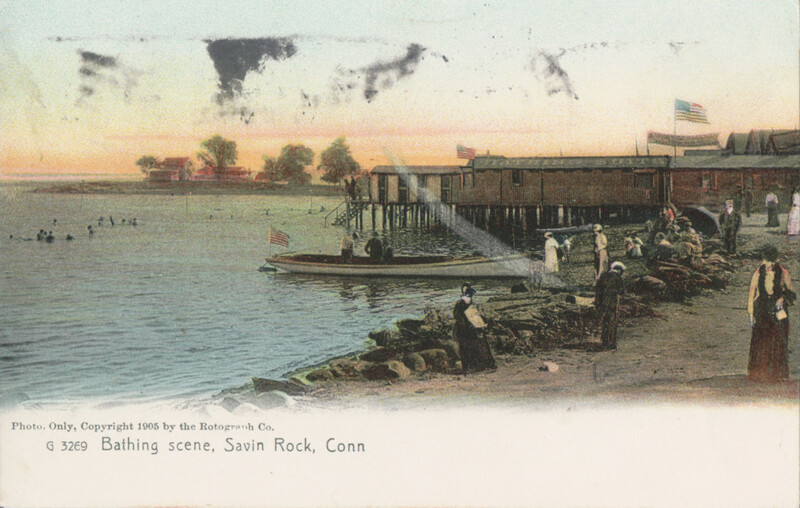 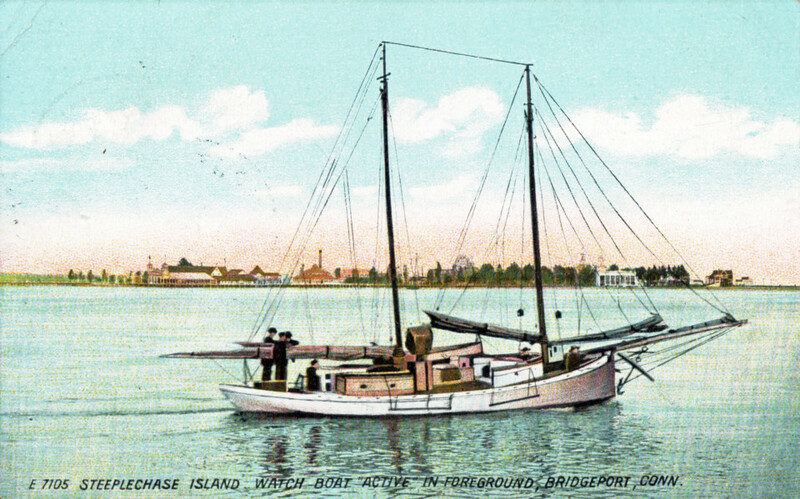 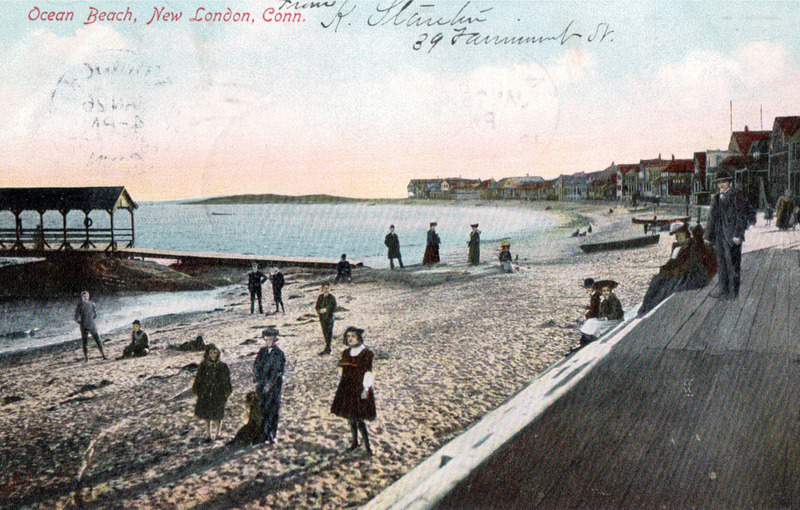 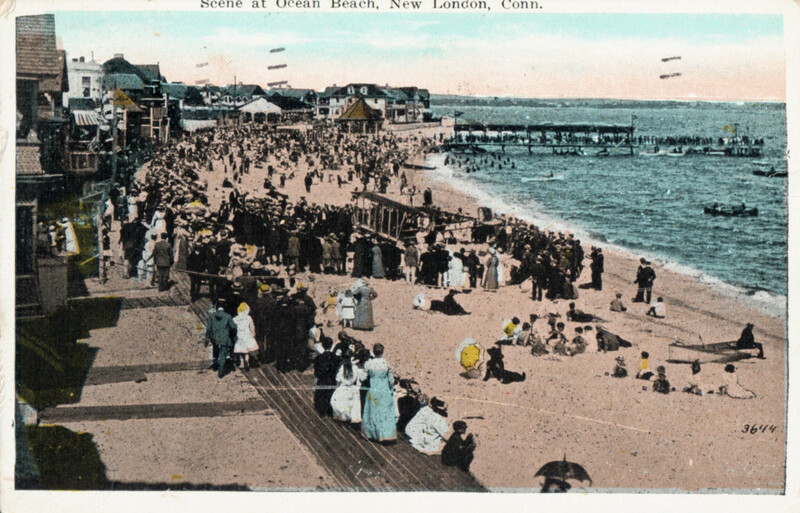 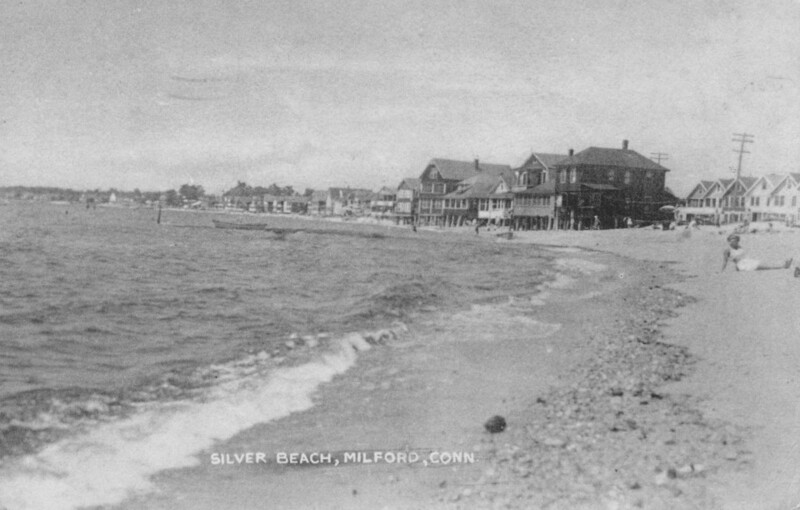 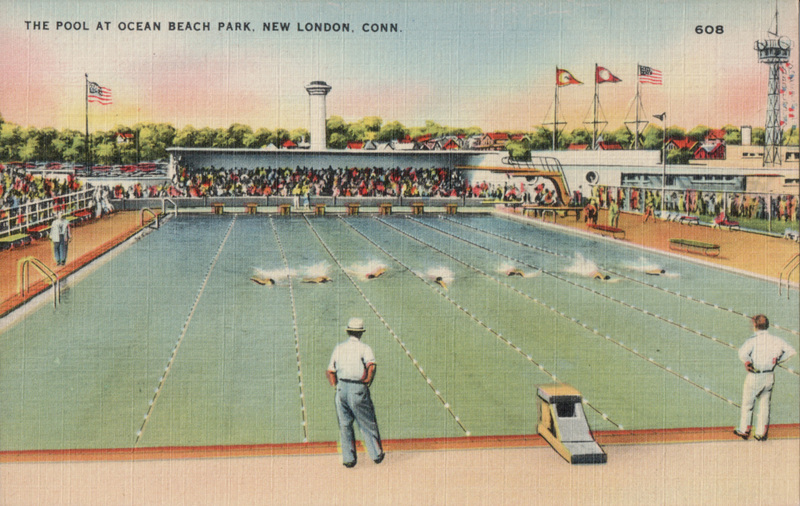 The postcard was mailed in 1912 to Waterbury. 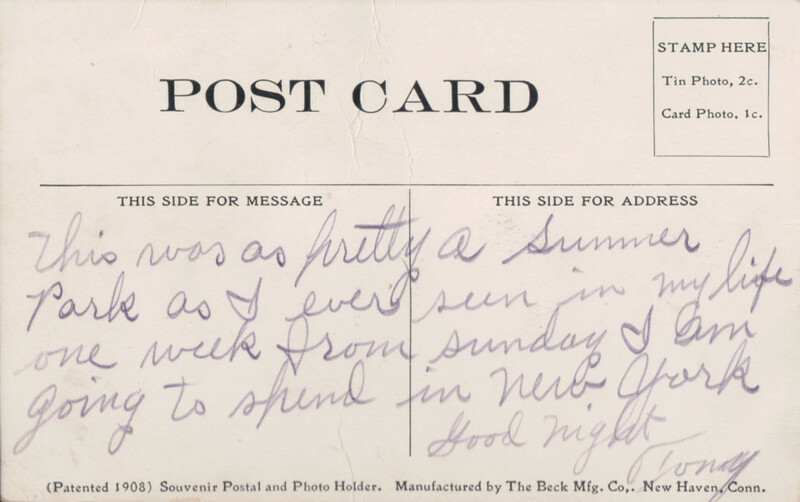 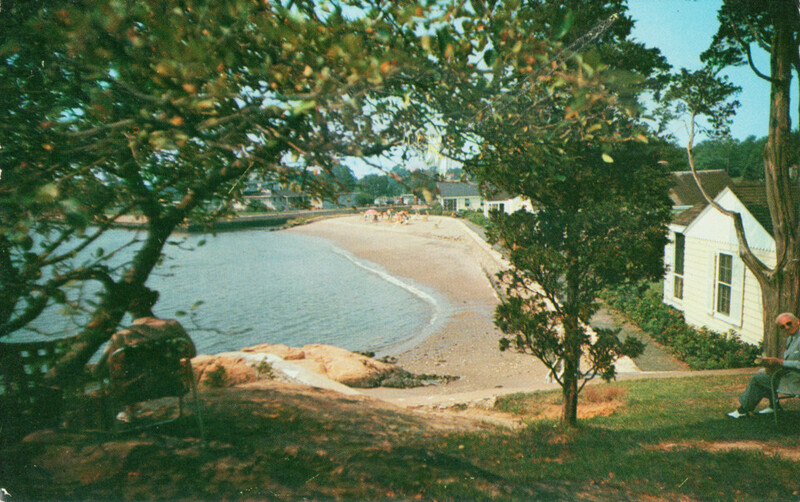 Mailed to Portland, Maine in 1958 — two years before the hotel would close.